A documentary filmmaker conducts interviews with his longtime friends/members of his skateboarding crew, learning about their lives as they face adulthood and reflect on the trauma in their pasts that brought them together. 2018 was a fantastic year for documentaries. It was also a big year for skateboarding movies. 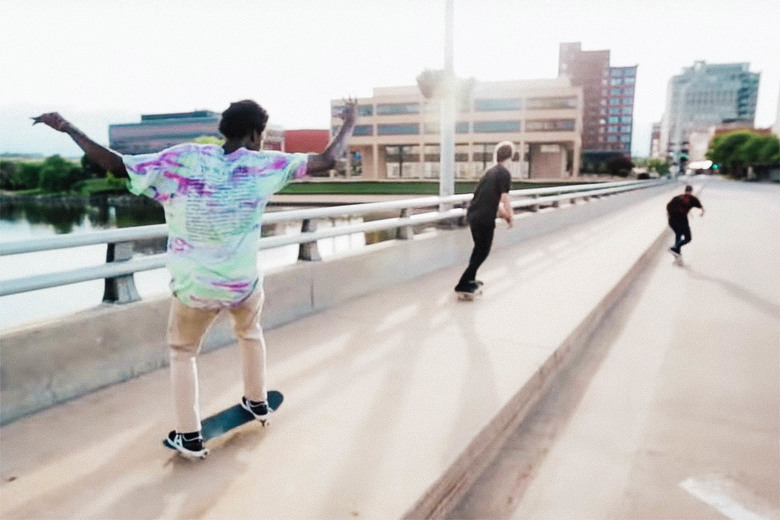 Bringing 2018's most studied subculture to its most acclaimed genre, "Minding the Gap" is a documentary from director Bing Liu about a group of skateboarders. 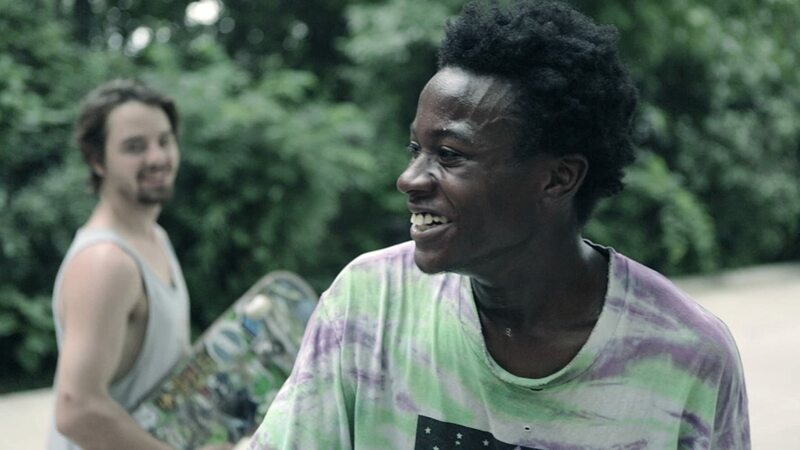 The film takes a look into the lives of Bing himself and his two closest childhood friends, Zack and Kiere, who bonded through their mutual love of skateboarding. All three of the kids also share similar traumas growing up in abusive households in a poverty-stricken city. As the three of them reach adulthood and face new challenges and responsibilities, they reflect on the events of their past and attempt to dissect what they are going to do in the future. When Bing Liu was a young kid hanging out with his friends and filming skate videos and other random events in their lives, we wonder if he had any idea that his memories and videotapes would one day be turned into a documentary that would make it all the way to the Academy Awards. Much like "Icarus" last year, what first starts out to be a film about skateboarding quickly turns into anything but. 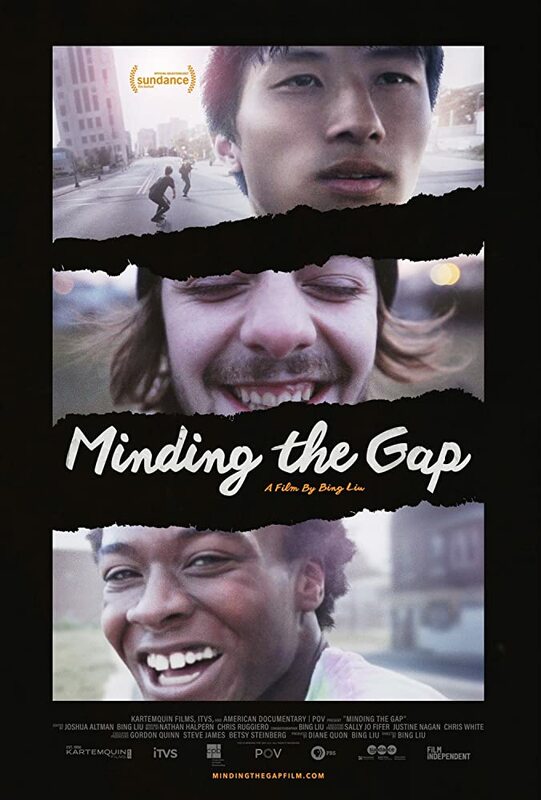 "Minding the Gap" is all about life. It is a real-life coming-of-age story about how our past impacts our future. Each of Bing's subjects is compelling in different ways. Zack, who has loads of charisma, was once the de facto leader of their ragtag group. It was his wild lifestyle and personality that were so appealing to Bing and Kiere growing up. Zack is the kind of guy who acts like he has things all figured out and has sage advice to offer, but is the most dysfunctional of the bunch. His party-hard lifestyle as a teenager led him down a path full of substance abuse as an adult. He fathered a child with his on-again-off-again girlfriend (with her own baggage and issues to work on) despite their relationship being very toxic. Kiere is the exact opposite. He is a sympathetic soul who survived a lot growing up. He has dealt with anger issues and emotional problems stemming from the death of his father and the abuse he faced throughout his life. Kiere idolized Zack at one point and followed his lead to nowhere. Now, he must find a way to turn his life around before it's too late, even if it means completely starting over to do it. Bing also documents his own hardships and explores the damage he experienced at a very young age at the hands of his stepfather. It was an emotionally heavy experience to watch these three young men try to make sense of their past, present, and future as they each work to figure things out throughout the course of the extremely well-crafted, unique, infinitely interesting, brutally honest and compelling "Minding the Gap." It shows how once inseparable friends gradually grow apart until they hardly know each other anymore. This is a film that is so much more than it appears on the surface. It tells a moving human story we all can relate to in one way or another. Liu shows immense bravery with his very personal storytelling. In a year with some absolutely astounding documentaries, this is one of the best. We will be rooting for it at the Oscars. When is it available in South Africa? Hi, Unknown! I wish we knew! You should probably check out their Twitter page, they may have more information that we do about its South African release.